When you plan a trip to Morocco, then Marrakech is your ultimate destination to visit and explore. You can rest assured of unforgettable experience of the epical and magical city, known as the imperial city. The intrigue and excitement attached to the city is amazing, and the alleyways and streets depict a scintillating outlook. 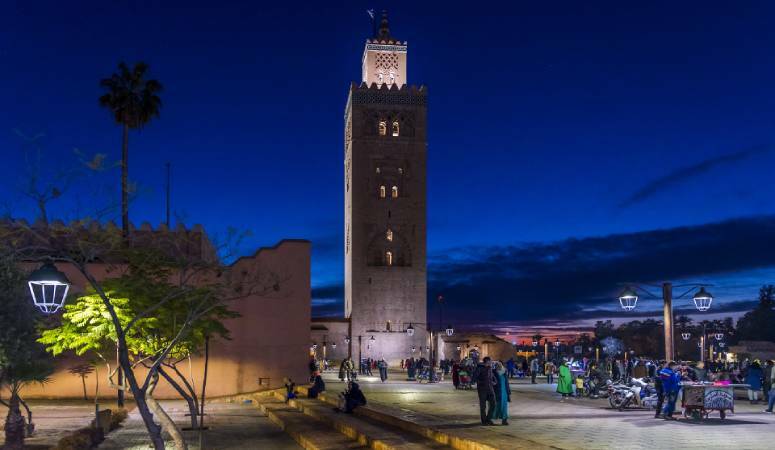 If excitement coupled with thrill is the way to go for you, then the city of Marrakech would serve you ideally. Following are the top five attractions to visit and explore. 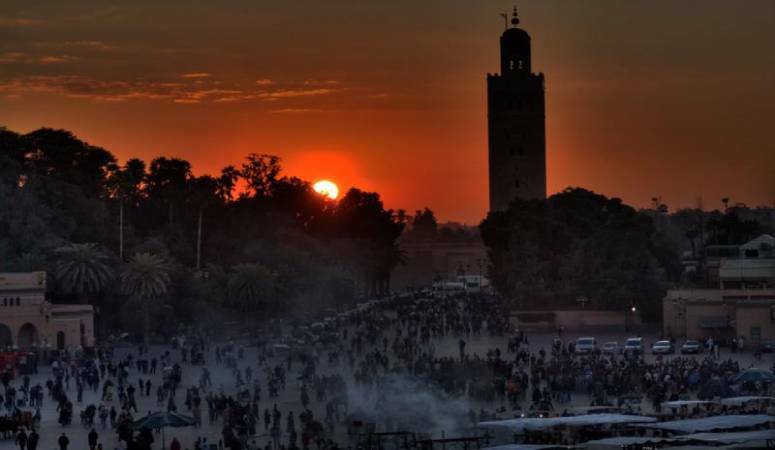 With the beautiful restaurants, streets filled with various stalls and the delicacy of the Moroccan weather make Djemaa-El-Fna the busiest and the most talked about market in the entire Africa. 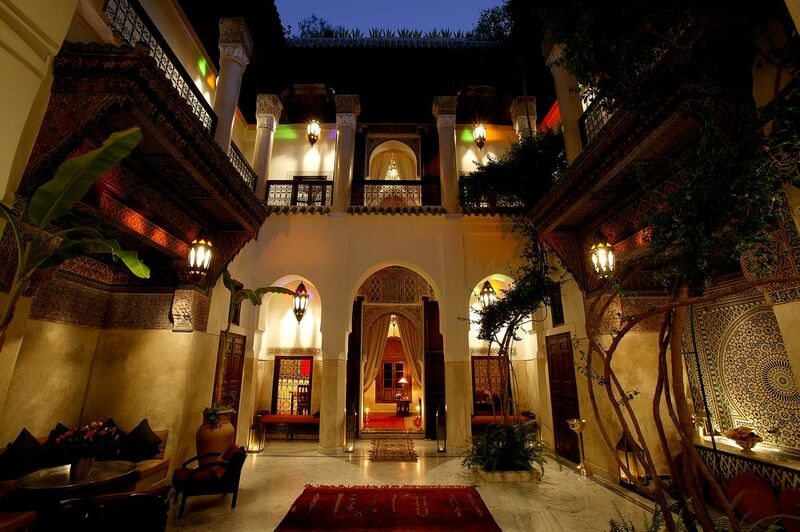 Entertaining music and delicious traditional Moroccan food add to the fun and excitement on offer at this place. Local cuisine of Marrakech has a significant place in the entire region. Jemaa El-Fnaa, Marrakesh popular square was featured in the 25th Season of The Amazing Race, Episode 5. Menara Gardens are gardens located west of the imperial city of Marrakech. These gardens contain beautiful orchards and olive trees. When you travel there, you will see a huge basin that dated back in the 12the century. The primary purpose of the basin was for irrigation use. Now it has become an additional attraction to see in that area. You will also be sure to experience a stunning view of the mighty Atlas Mountains! Menara gardens were developed in the 12th century (c. 1130) by the Almohad dynasty under the leadership of Abd al-Mu'min. This place is a treat for people fond of botanical gardens. 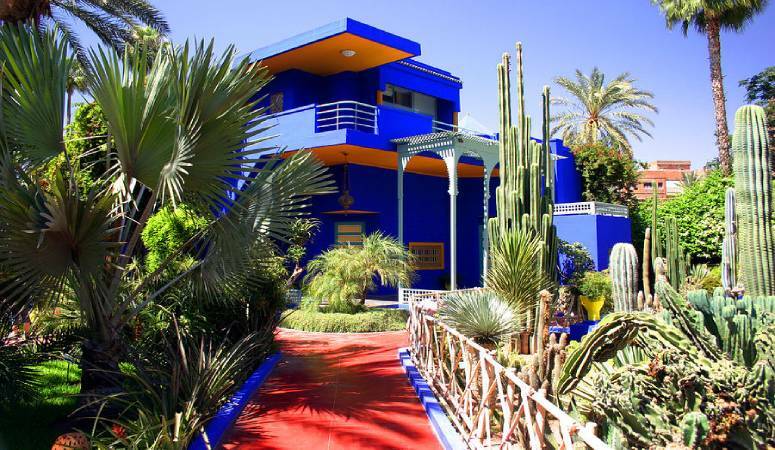 Comprising of different types of trees and plants and stretching for over 2.5 acres, this place depicts the cultural life of Marrakech in a serene way. While visiting this place, you must not miss out on a camel ride, which has become a traditional treat for the visitors. If you do not have a car to drive yourself to this natural masterpiece, then you do not have to worry a bit. The tourist buses operate throughout the day, making your journey smoother and stress-free. 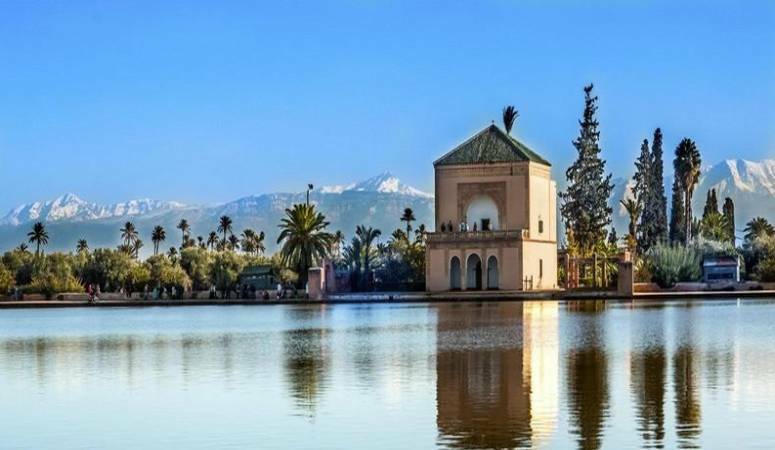 Visiting this botanical garden is among the top things to do in Marrakech. 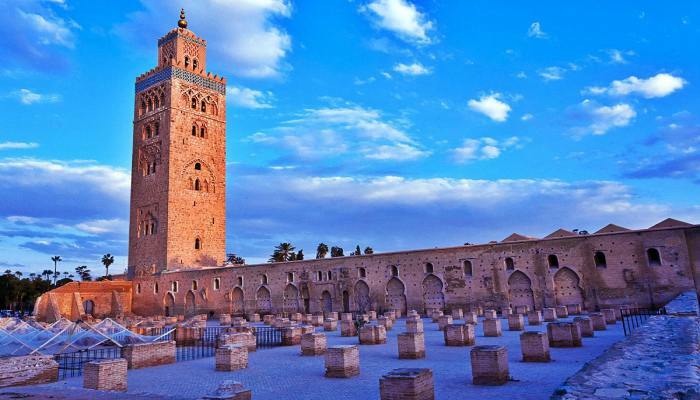 Marrakech’s oldest and largest mosque, Koutoubia Mosque depicts the impressive architectural artifact of the Muslim era. People from various parts of the world come to pay this mosque a visit and take memorable pictures with them. The Mosque was completed under the leadership of Yaqub al-Mansur (1184 to 1199), and has inspired similar buildings such as the Giralda of Seville located in southern Spain. Al Hamman is a traditional Moroccan bath, which focuses on cleansing and relaxation. The origin of Al-hammam comes from Turkey (Ottoman Empire), and it becomes popular throughout the Middle East region. When taking a bath, you will enjoy moments of deep relaxations with continuous hot and dry air flowing in. which allows you to perspire freely. At the end, you will be receiving a massage from a specialist.